Who would have thought that a highlighter can be even prettier? 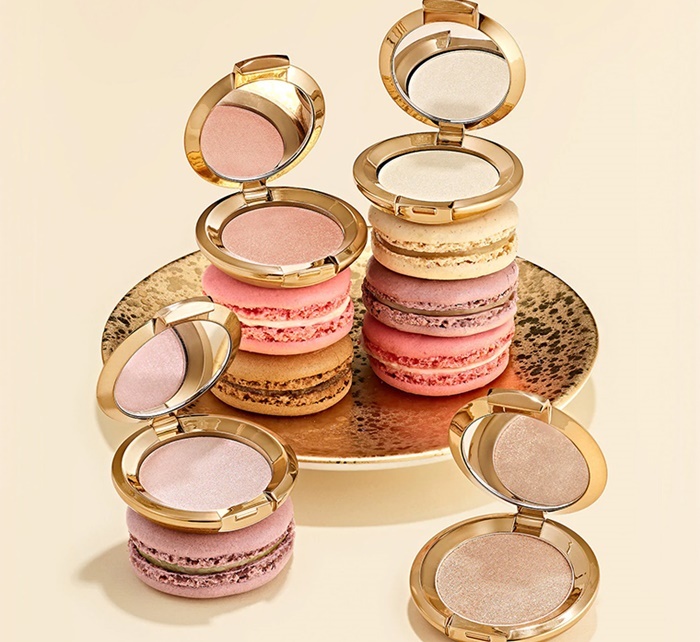 Thanks to BECCA, we have the most beautiful and cutest highlight powders that look like delicious macarons. 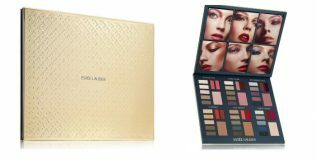 They are the brand’s award-winning ones with a buttery texture that melts into skin for the ultimate glow. 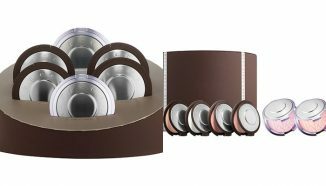 However, the set is limited edition and the products come in travel size.